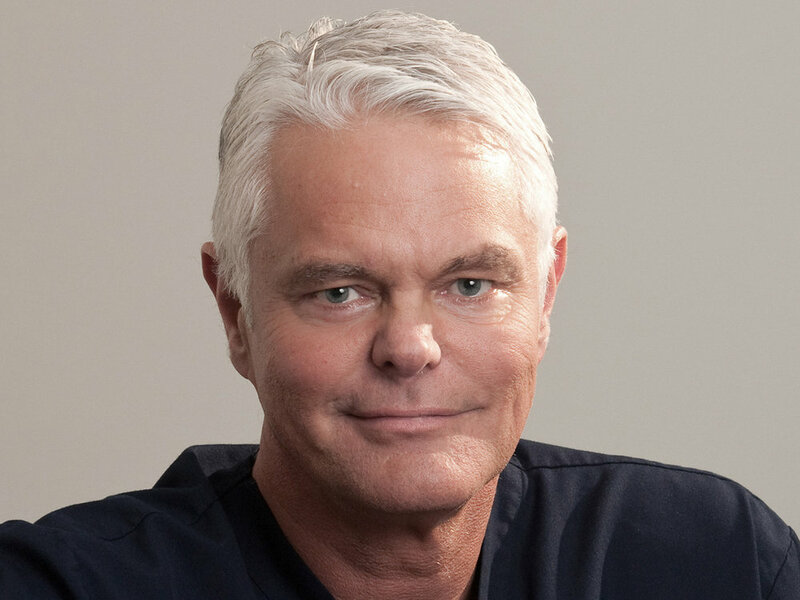 Dr. Rick Wolfe is one of Australia’s most accomplished and experienced eye surgeons. He is internationally recognised and is regularly invited to speak and present his own statistics as well as conduct live surgery at world eye surgery conferences. Following his medical education at Monash University, and medical and surgical residency in Melbourne hospitals, Dr. Wolfe discovered a passion for surgery in ophthalmology. He undertook his specialty training at the Royal Victorian Eye and Ear Hospital (RVEEH). Dr. Wolfe became a Fellow of the Royal Australasian College of Surgeons (FRACS) and a Fellow of the Royal Australian and New Zealand College of Ophthalmologists (FRANZCO) in 1984. As an Australian Defence Force Reservist of over 30 years and Lieutenant Commander (Ret.) of the Royal Australian Naval Reserve, Dr. Wolfe understands the visual needs and concerns of our service men and women. In his role on the ADF Consultative Committee of Ophthalmology, he is a principal adviser to the ADF’s policy on laser eye surgery. Dr. Wolfe provides laser eye surgery to ADF members in accordance with Health Services Bulletin 11/2002. One of the first surgeons in Australia to perform laser eye surgery in 1991. Since then, he has personally performed over 21,000 laser eye procedures. In 1996, Dr Wolfe was the first surgeon in Victoria to perform the LASIK (laser-assisted in situ keratomileusis) procedure.